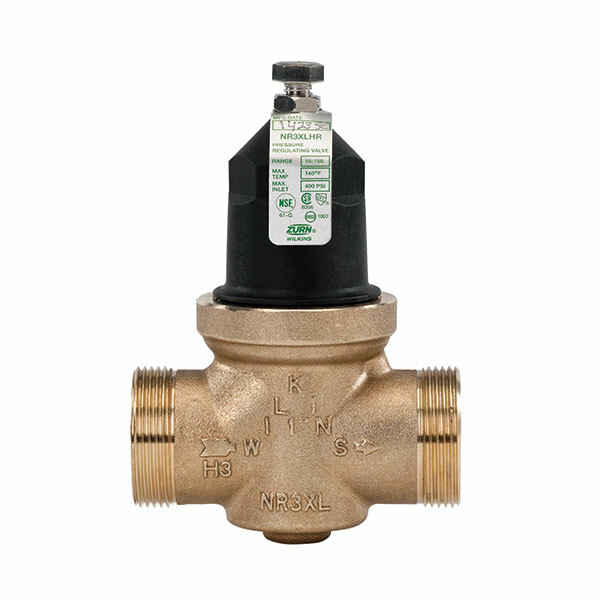 Size --Choose Size-- 1/2" 3/4" 1" 1-1/4" 1-1/2" 2"
The Zurn Wilkins NR3XL Pressure Reducing Valve with integral strainer is ideal for residential applications. The durable composite bell housing resists corrosion. The cartridge design is easy to repair. The Zurn Wilkins NR3XL Pressure Reducing Valve with integral strainer is ideal for residential applications. The durable composite bell housing resists corrosion, and the cartridge design is easy to repair. The Zurn Wilkins NR3XL Pressure Reducing Valve features an integral strainer, making it ideal for residential applications. The durable composite bell housing resists corrosion. Its cartridge design is easy to repair. The Zurn Wilkins NR3XL Pressure Reducing Valve with integral strainer is ideal for residential applications. The durable composite bell housing resists corrosion. The cartridge design simplifies repairs. The Zurn Wilkins NR3XL Pressure Reducing Valve with integral strainer is ideal for residential applications. The durable composite bell housing resists corrosion. The cartridge design allows for easy to repair. 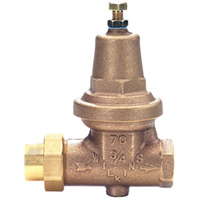 The Zurn Wilkins NR3XL Pressure Reducing Valve with integral strainer is ideal for residential applications. The durable composite bell housing resists corrosion and the cartridge design is easy to repair. 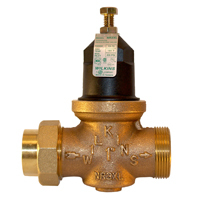 The Zurn Wilkins NR3XL Pressure Reducing Valve with integral strainer is ideal for residential applications. Its durable composite bell housing resists corrosion. The cartridge design is easy to repair.